ABC/Randy HolmesLast week, a jury found that Robin Thicke and his collaborators on “Blurred Lines” improperly borrowed from Marvin Gaye‘s 1977 hit “Got to Give It Up,” awarding the family of the late soul singer $7.4 million dollars for the copyright infringement. While Thicke and Williams are planning to appeal the verdict, Snoop Dogg has weighed in. 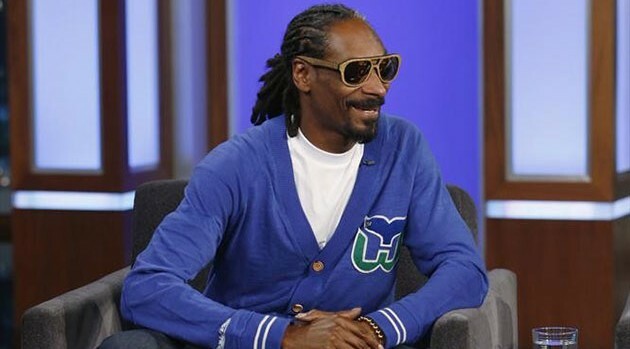 During the red carpet for Justin Bieber‘s Comedy Central Roast, ABC Radio asked Snoop how he felt about the ruling. “I don’t really got nothing to say about that, because I love both artists and I feel like, you know, if it was that, it was paying homage and showing respect and appreciation and sometimes… its misunderstood, its taken the wrong way,” said the rapper, who’s currently working on a new album with “Blurred Lines” producer Pharrell. Marvin Gaye’s family this week filied a request for a federal judge to block the sale, distribution and performance of “Burred Lines,” arguing that sales of the song represent continued copyright infringement.